1.1 We are registered with Russia’s Rospotrebnadzor. 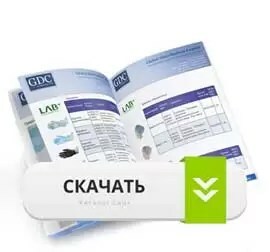 2.1 This website is owned and operated by LLC <<GDC>>. 2.2 We are registered in Russia under registration number 7708786120, and our registered office is at Rusakovskaya 10/6, Moscow 107140, Russia..
2.3 You can contact us by writing to the business address given above, by using our website contact form or by telephone on +7 (495) 773-87-18.